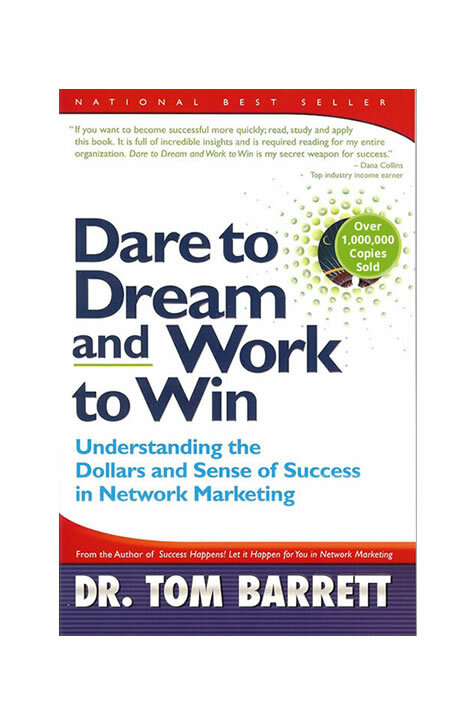 It honestly teaches you how to Dare to Dream and Work to Win. 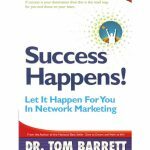 Even if you have read 100 books on how to grow your network marketing business, if this book is not absolutely one of your “best of the best,” then return it and we will refund the full purchase price of the book. No questions asked. SKU: N/A. Categories: Books, CDs, Downloadables, eBooks. The first book I give to my new team members. The first book I insist people in my organization read. My secret weapon for success. My bible for teaching others how to build a large successful business. The Four Ingredients of Success that you must know to win. It explains The Ten Levels of Commitment that measure your mental clarity. It teaches how to identify and change old beliefs that prevent future success. It explains the Three Stages of Growing Your Business. It teaches the Three Fuels required for you to sustain relentless confidence and focus. It equips you with leadership insights to skillfully lead a growing team.